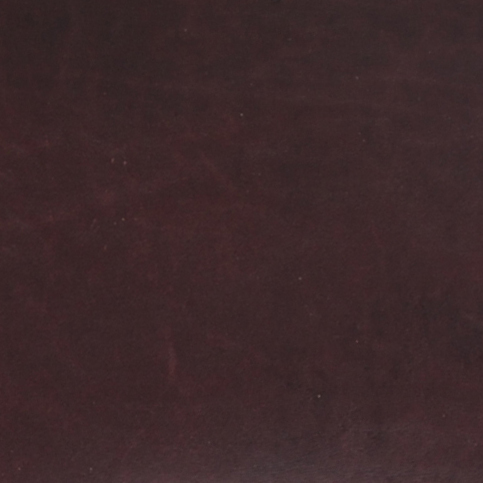 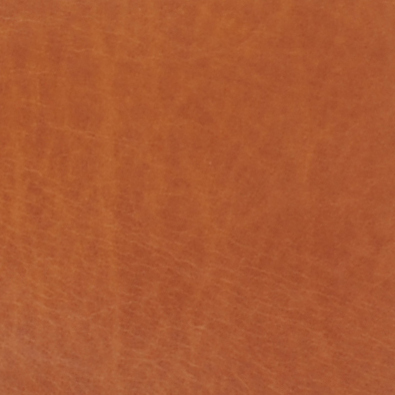 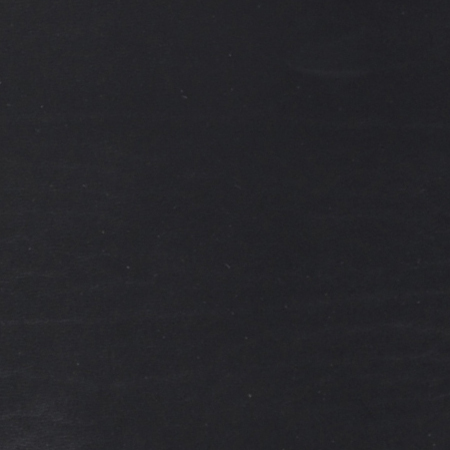 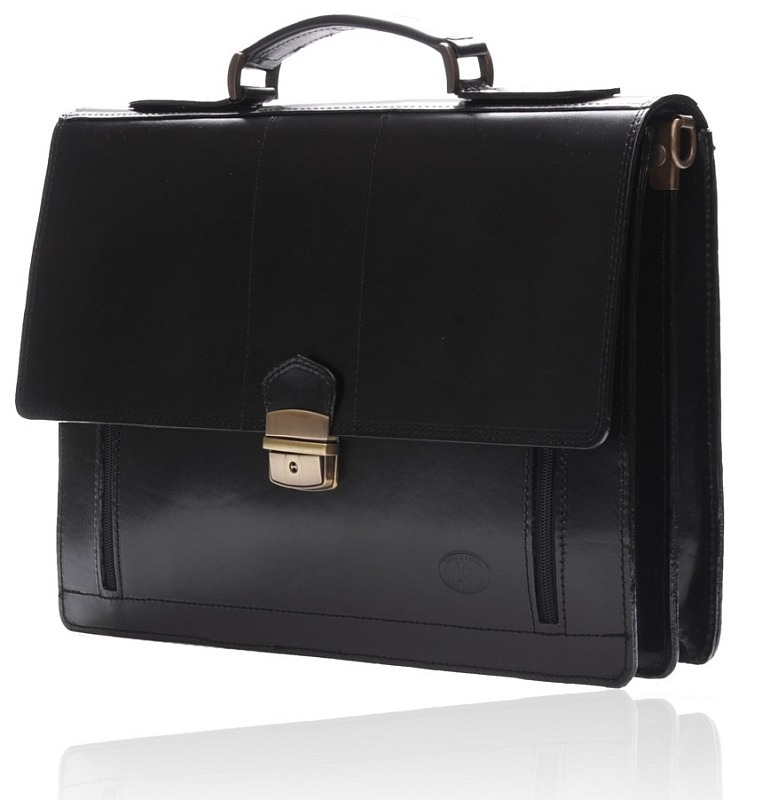 The OXFORD black leather briefcase is made from the finest quality of leather derived straight from calfskin, and it feels extremely soft to touch. 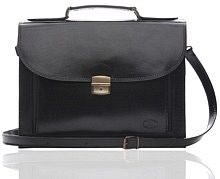 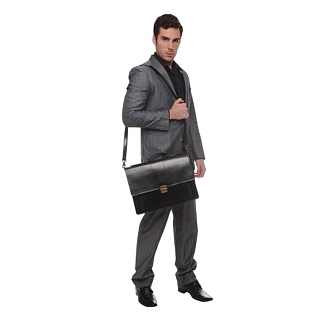 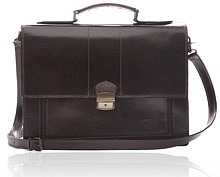 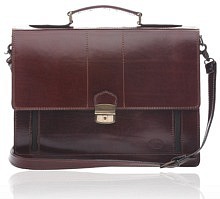 The bag comes with its own shoulder strap, providing ease in carrying it around as well. 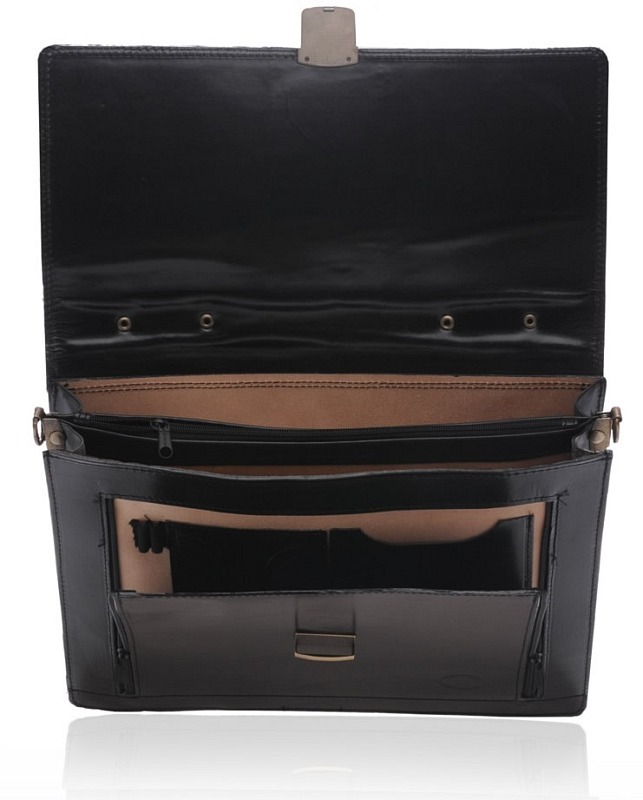 On the inside, there are two major compartments with a zipped sleeve between, but the frontal zips can be brought down in order to reveal a narrow space for keeping more stuff. 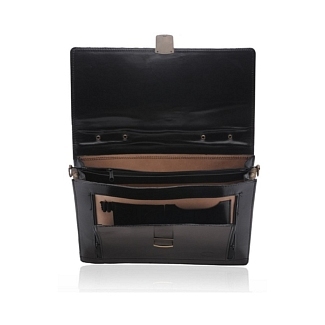 The bag also has a narrow external zip at the back, providing a neat assortment of space. 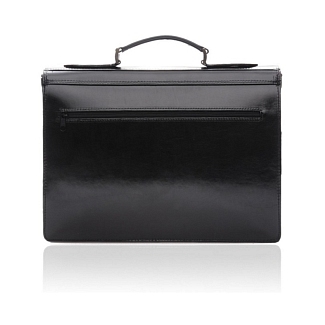 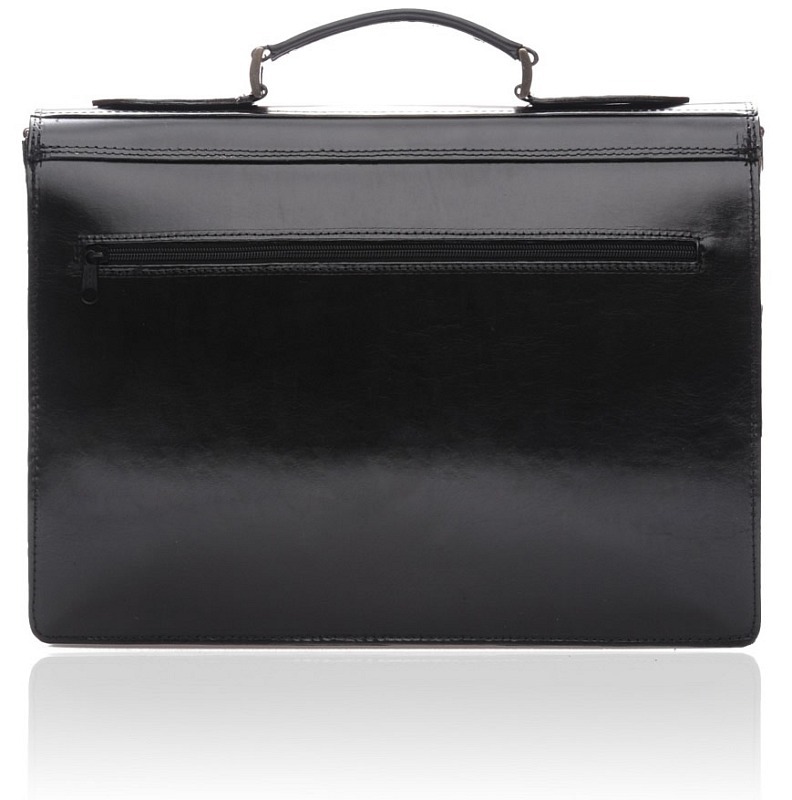 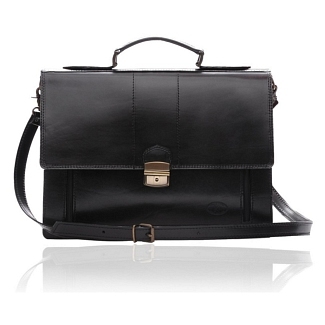 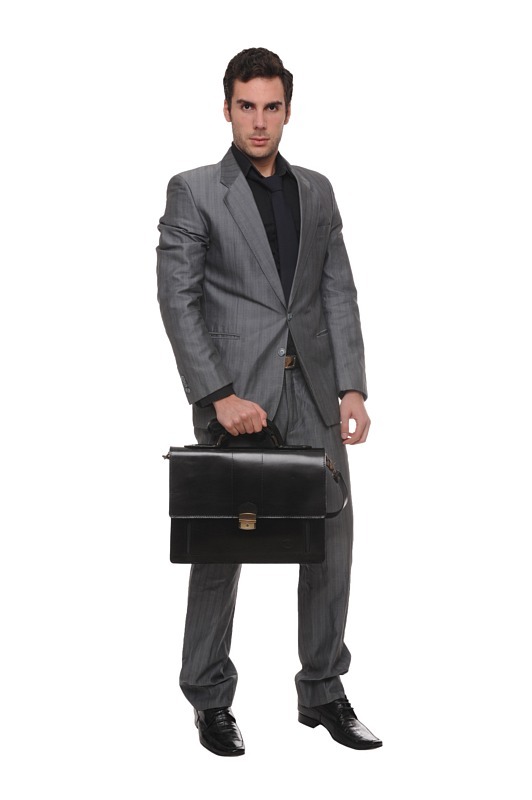 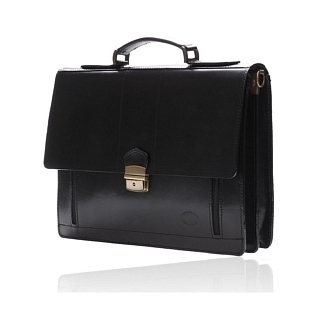 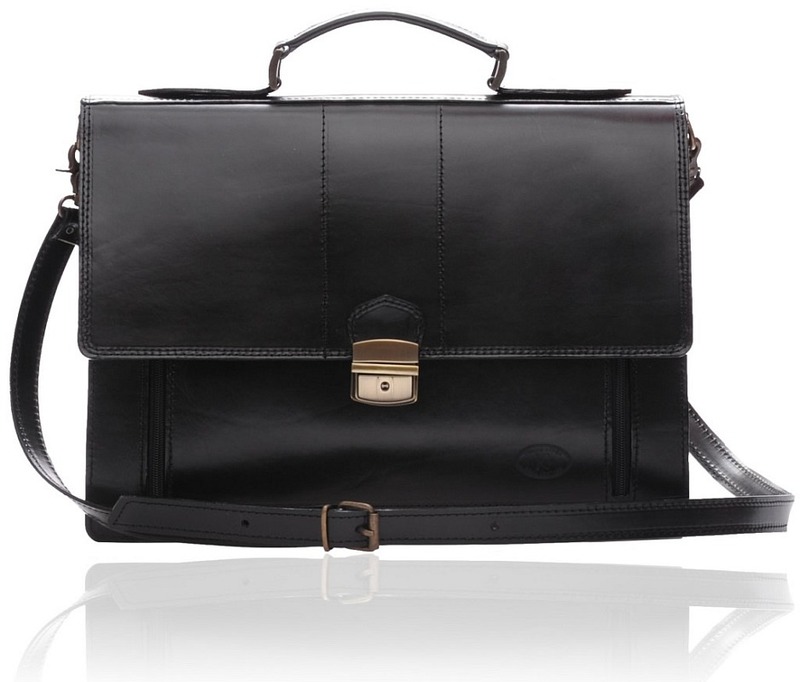 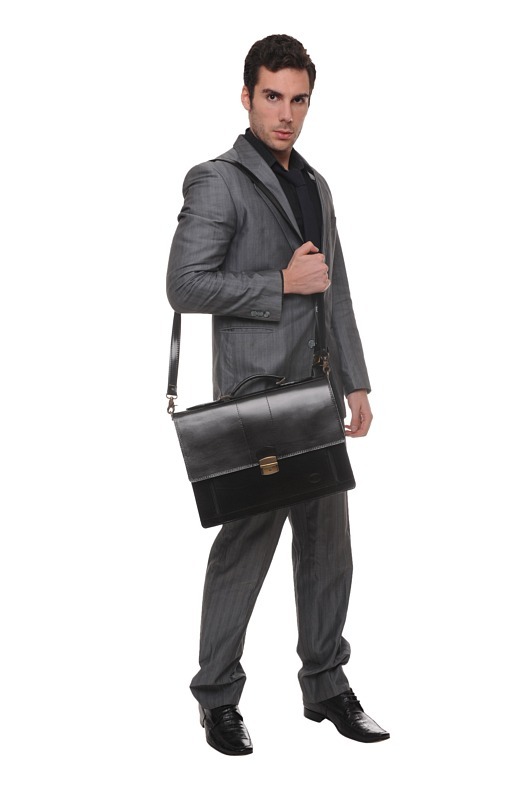 This black briefcase is from the Iris Luxury collection and is perfect for professional individuals who want an elegant official sidekick.